Serving the pets of Colorado Springs and beyond! Your Colorado Springs veterinarian of choice. If you live in Colorado Springs or the surrounding area in CO, then you have picked the perfect site to find a veterinarian. Conveniently located in North East Colorado Springs. Dr. Richard Monyek is a licensed veterinarian, treating all types of pets and animals. Your pet’s health and well being are very important to us and we will take every step to give your pet the best possible care. We also proudly offer a 5% discount to active and retired military with proof of ID and to seniors over 55 years of age. We have everything you need on our website. Head over to our new patient center to learn more about contacting us, scheduling an appointment, and learning about what we can offer to you and your pet! At Austin Bluffs Animal Clinic, we treat your pets like the valued family members they are during every single visit. 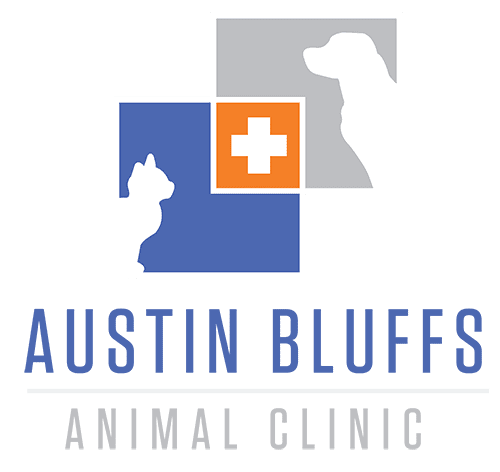 The team at Austin Bluffs Animal Clinic is here to help! Please complete the form below and a member of our team will get back to you as quickly as possible. If you need immediate assistance, please call us directly at 719-598-7879.